KKUP 91.5 FM and Neptune Currents present a retrospective on Silent Records, with live commentary by Silent Records founder Kim Cascone, Thessalonian Don Falcone, and DJ Monolith (the designer of the Silent web site: www.silentrecords.net). The show featured music from the Silent catalog, unreleased tracks, and post-Silent music by former Silent artists. Neptune Currents is DJ'd by Steve Davis & Carol Joyce. The Nepturne Currents show is described as: "Tranquil, expressive, meditative. Emphasis on electronic & electro-acoustic music, plus music of the Far East and other World musics." Brian and Chris - post-rock, bedroom electronics, etc. Exposé Concert Series Promotions (ECSP) announces their first event for 1998: International band Present (featuring members of Univers Zero and 5UU's) and SF's "Spirits Burning vs. Spaceship Eyes" are scheduled to perform Friday, May 15 at 8:30 p.m., at the newly renovated Full Moon Saloon. The concert is general admission, with tickets available at the club box office for $8. The Full Moon Saloon phone number is (650) 340-8182. Advance tickets will also be on sale at both CD Warehouses in Sunnyvale and Newark, California. Cultural Labyrinth is a monthly series of concerts at 2779, focusing on collapsing genre boundaries by drawing artists and audiences from the following styles together: electronica, improvisational music, noise, performance art, "new music," and traditional or traditional/hybrid forms from around the world. Spaceship Eyes will be playing "live" on the air, spinning fabulous tales, and even giving away CDs of their music. Tune-in via Real Audio for live audio streaming at KFJC. is proud to present the stage debut of Spaceship Eyes at the lovely Café Du Nord in San Francisco, CA. 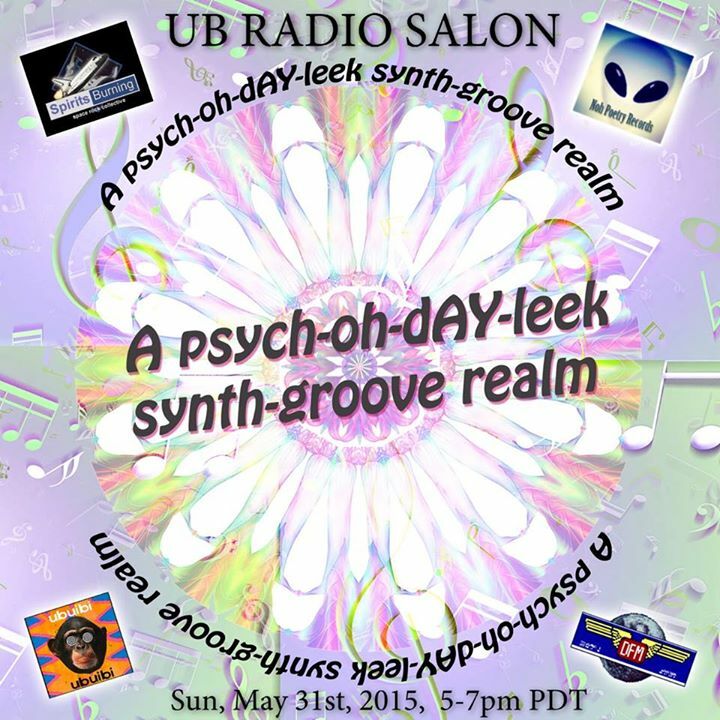 Also appearing are Freaky Chakra and RU OK. More info: (415) 861-5016. This space reserved for recording the past. We're planning on adding gigs from the 90s and 80s. There will be a couple of family bands too (such as the original Melting Euphoria). These archive appearances will also tie in to select videos being uploaded to youtube. Stay tuned. Copyright © Noh Poetry Records.